Just last year, Vermont saw the creation of the state’s first primary care practice staffed fully by nurse practitioners. Determined to set a new model of health care for the state, the clinic has been a resounding success. As the popularity of these practices grows, nurses will find themselves with plenty of options of where to put their skills to use. Additionally, Vermont has released a white paper recommending that a bachelor’s degree become the minimum barrier to enter the nursing field by 2018. Coinciding with the Institute of Medicine’s call for an 80% BSN educated workforce, the white paper cites multiple studies of improved patient outcomes that come from BSN nurses. Now is the ideal time to get ahead of the game and earn a BSN if you are a Vermont nurse. Here we have compiled a comprehensive listing of Vermont’s RN to BSN programs. In the summaries below, you will find all the essential program information to help you quickly and easily narrow down your RN to BSN search. NCLEX-RN pass rates are as reported by the school. The school opened a new Healthcare Education Center in 2012 to give nurses practical, hands-on training. To complete the program, all nurses must meet the nine Expected Student Outcomes of the Division of Nursing. The program is comprised of 128 credits, 64 of which can be transferred from an associate degree. Eight of nine courses are online. The program requires a one week on-campus, intensive summer course. A total of 15 credits can be taken outside of UVM. Most students complete the program in three years. 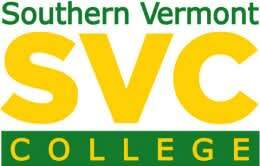 For the past 4 years, Vermont Tech has been ranked in the top 10 best public colleges in the North by US News & World Report. The curriculum includes instruction on social media and communication technologies. The school has four scholarships available for this program. Please contact the RN to BSN program in Vermont that you are interested in enrolling in to confirm details and to learn more. If you run an accredited RN to BSN program in Vermont that is not listed above; please reach out to us with program information and proof of accreditation. Thank you! The Future of Nursing campaign is a nationwide effort to bring the country up to the standards of nursing as outlined in the 2010 Institute of Medicine Report, The Future of Nursing: Leading Change, Advancing Health. As a part of the effort, Vermont has formed a State Action Coalition with the singular objective of achieving the goals set forth by the campaign. Having at least 80% of the nursing workforce hold a BSN degree is an integral part of this initiative and we have outlined the ways in which Vermont is actively progressing on this front. What is being done to increase the number of Vermont RN’s with a BSN? The AC is examining educational barriers and promoting seamless transitions across educational levels, with the goal of having 80% of Vermont nurses holding a BSN or higher by 2022. The AC supports nursing mentor programs at high schools in the state. For a detailed progress report and additional workgroup contact information, please see the Vermont Action Coalition page and their Action Coalition Status Report (opens as PDF). 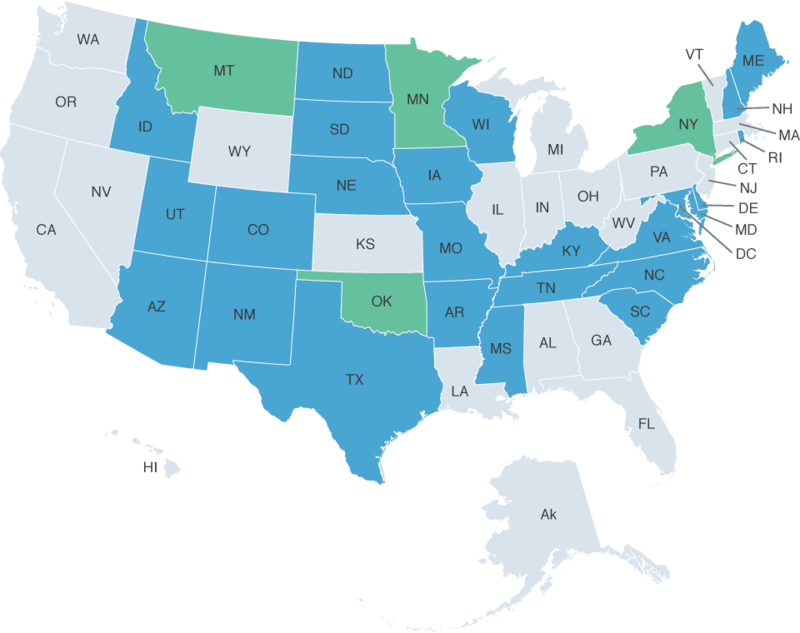 Vermont is not part of the Nurse Licensure Compact (NLC). An Vermont nursing license is only valid within Vermont. For licensing information, visit the Vermont Department of Health and Human Services.